I can also bring everything I need for a gong bath to your home too. 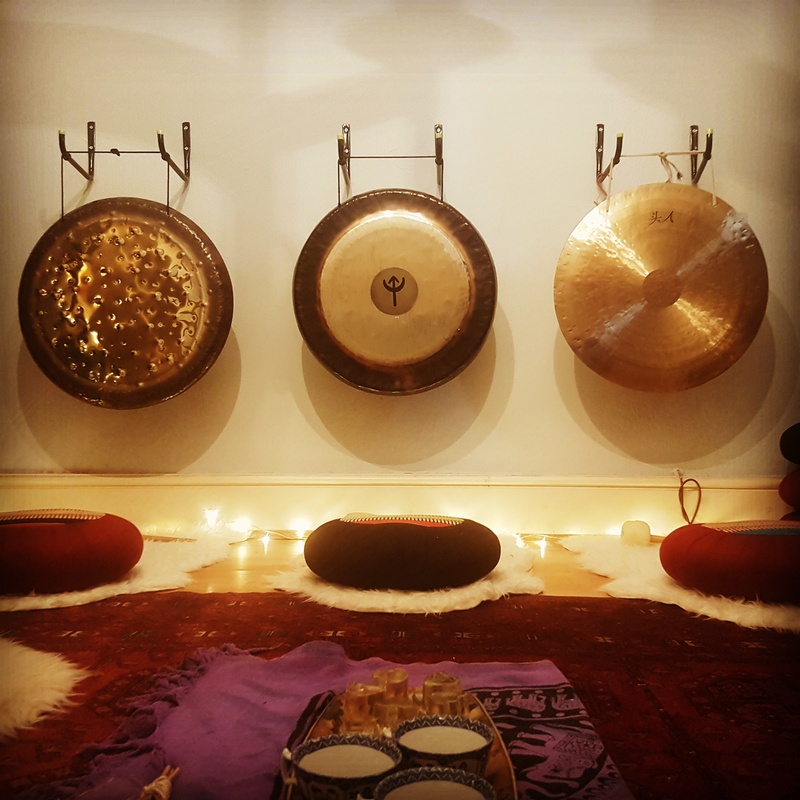 The best way to prepare for a gong bath is to drink plenty of water, wear loose-fitting, comfortable clothing, and avoid arriving after a heavy meal or alcohol. Laying on a comfortable treatment bed or on the floor is ideal for a gong bath, but if you would prefer, a sitting position is perfectly suitable. Private sessions in my gong room last an hour and a half. For one person, the cost is £45. If it’s a two person session, the cost is £65.